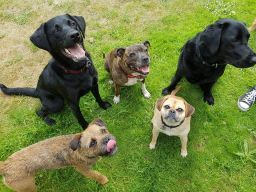 Dog Walking services in and around the South West of Sheffield. Park Pals Dog Walking Services. 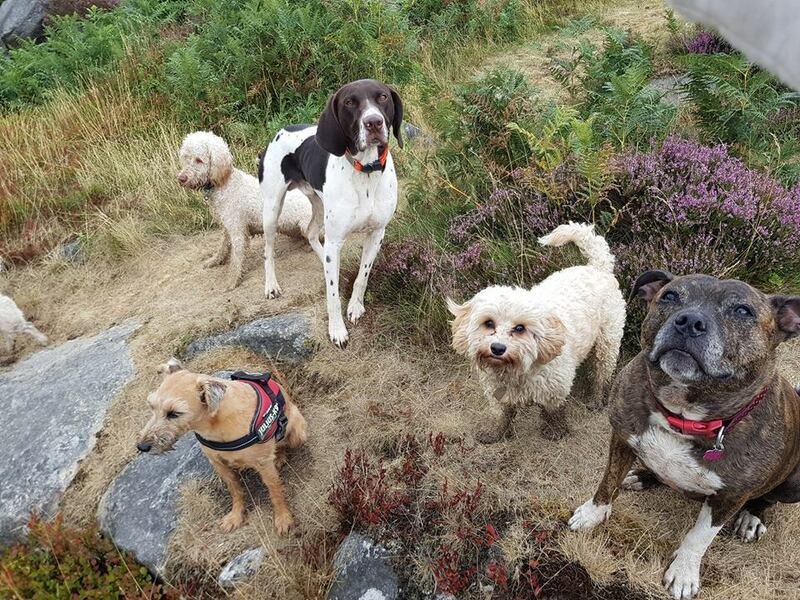 We offer Dog Walking services in and around the South of Sheffield. Park Pals is a professional dog walking service in South Sheffield. 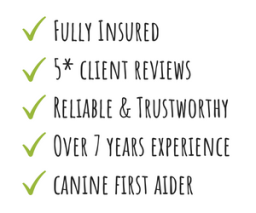 We are fully insured and 5 star rated by our clients. 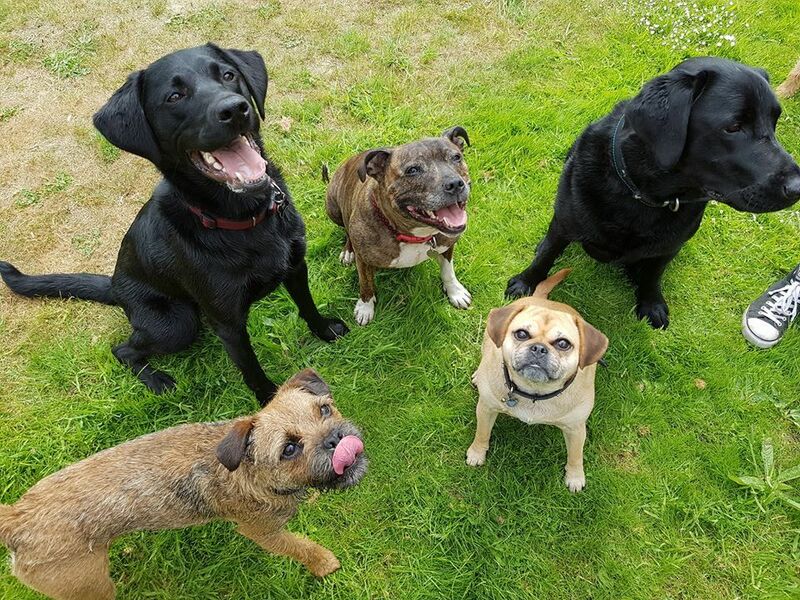 We walk dogs in groups & solo, boarding & sitting services are available too. You can see what we do by following our Facebook and Instagram pages by searching for 'ParkPalsSheffield'. 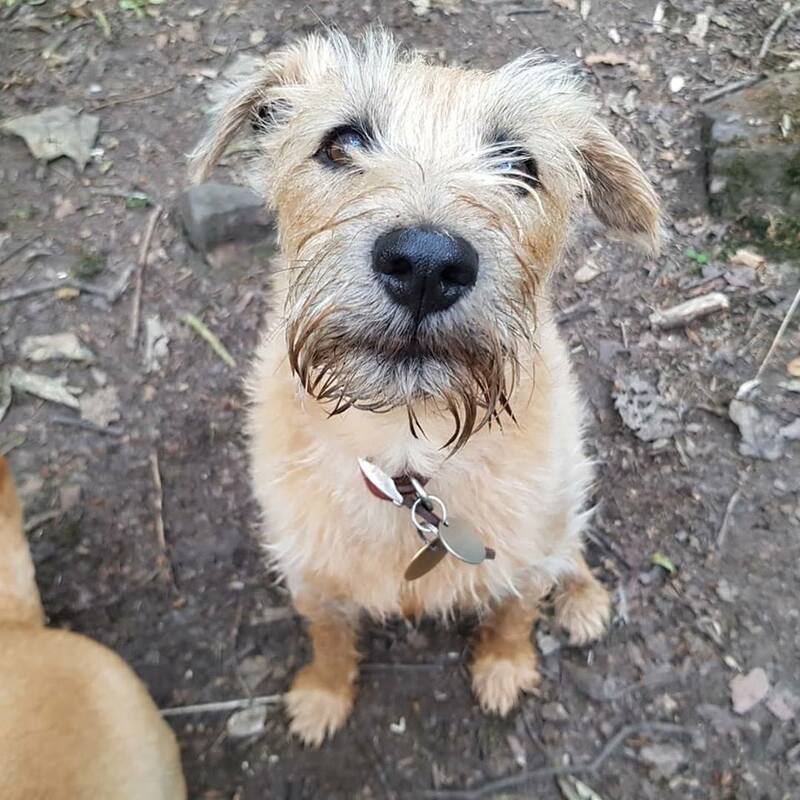 We walk dogs from homes in Norton, Graves Park, Greenhill, Beauchief, Millhouses, Dore, Ecclesall South, Netheredge, Whirlow, Meersbrook and surrounding. 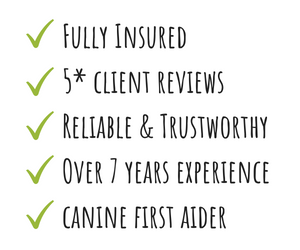 Please call us for more information and to book.